We've all read the articles; we've all see the images. I read one just this week; yet another international preacher who claims he can summon angels, walk on air and cure cancer, and who happens to have accrued nearly $200 million from the bank accounts of the thousands of people who adore him. I was talking with a friend recently who once had the job of transporting visiting international Christian speakers to their speaking engagements around NZ, and was unsurprised to hear that the behaviour of many of them 'off-air' is very different to their on-stage persona ... in a bad way. Sigh. Would I be any better in their shoes? I hope so, but ... maybe not. That's what makes the life of Jesus so compelling to me - he could have had it all, but chose differently. Love. Power given to benefit others. Self-sacrifice. We read the stories of his life, many told by people who lived with him, who knew him when the spotlights weren't shining, and many who went on to die because of their belief that Jesus was truly remarkable. They wrote because they loved him and loved the people that he loved. Every day we can read these stories. Wow. Every Sunday we can gather together to share in them as we worship Jesus, and find that we encounter not just a story but the One of whom it speaks. What an amazing privilege! So, let the world chase after glitz and charisma. I have decided to follow Jesus. No turning back. 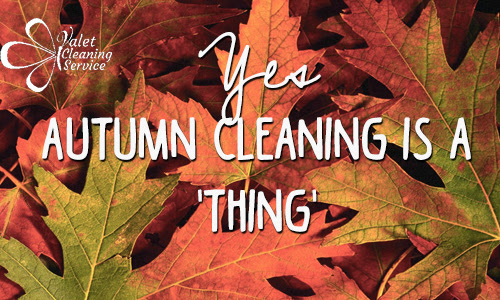 Autumn Clean Come along on Saturday 28 April to help us give the place a spruce up! 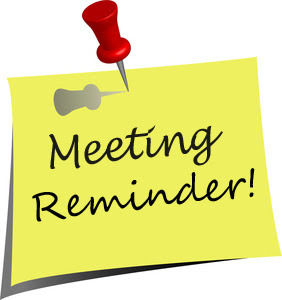 Officers' Meeting Next Tuesday at 7:30pm. 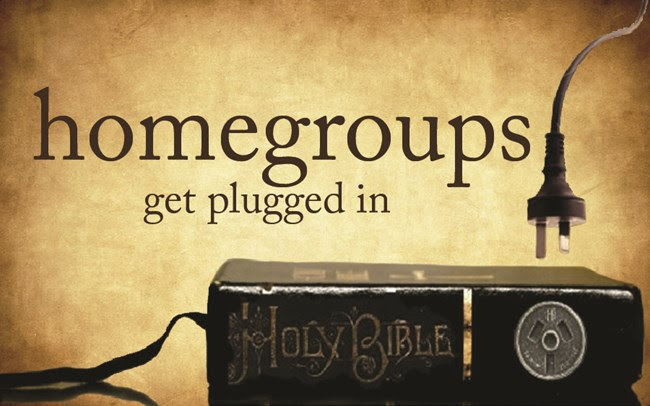 Home Group Please note that the Home Group which is held at Paul and Ruth Ungemuth's home on a Wednesday will be next Thursday from 7:30pm. Men's Breakfast On Saturday 7 April at 8am. Our speaker Bruce Nicholls was a missionary for 40 years in India and is also a Christian writer. In addition to telling us about himself, he will be speaking on what he has learned from his experience of Asia and Christians in Asia. 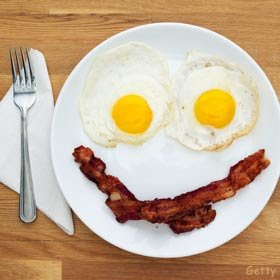 Share a cooked breakfast, coordinated by chef supremo Lindsay M. We'd love to see you there. Please consider inviting a friend. 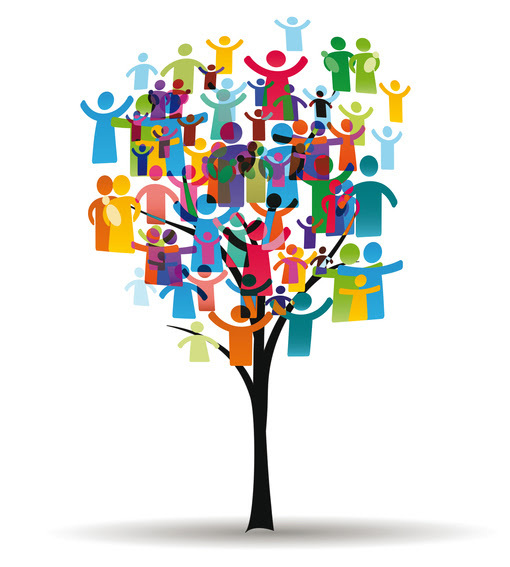 Please note that Pastor Murray will be away from Monday 26 March and will return to the office on Wednesday 4 April. 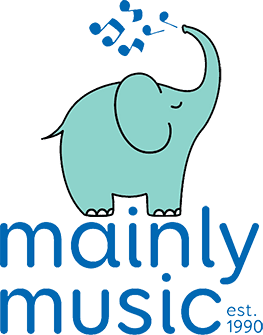 Mainly Music for young children is every Tuesday at 10am. Quarterly Meeting The first Quarterly Meeting of 2018 will be held this Sunday 25 March after the service. All are welcome to stay to discuss the life of our church. 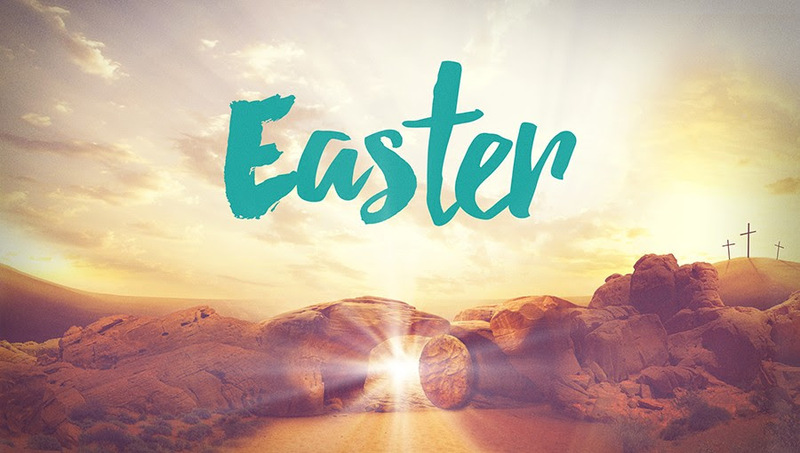 Easter Services The Good Friday Service will be held on Friday 30 March from 9:30-10:15am. The Easter Sunday Service will be held on Sunday 1 April from 10am. 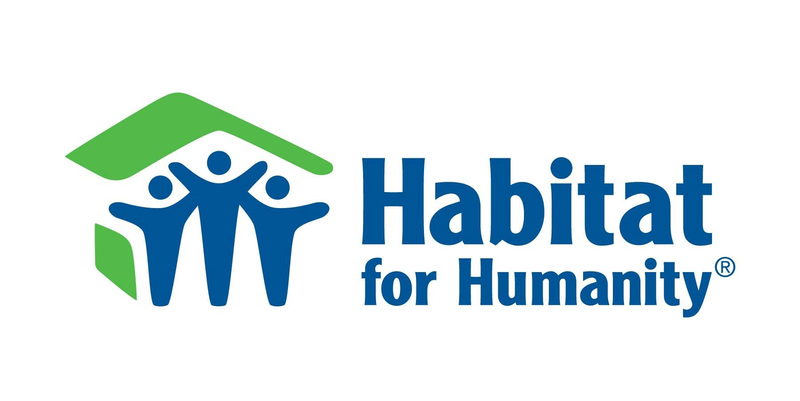 Habitat for Humanity Project From 4-18 August in Samoa! This will involve work to save communities from the impact of natural disasters. 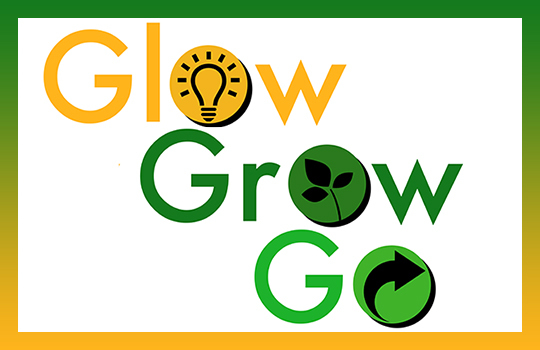 If you would like to go as a volunteer or to find out more please contact Paul Ungemuth who is the team leader.